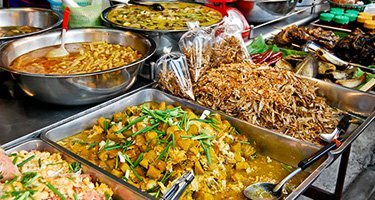 At Ronnie Kitchen, we are one of the best and most experienced caterers in Singapore offering Chinese food catering services. We offer buffet catering and cooked meals for both lunch and dinner. 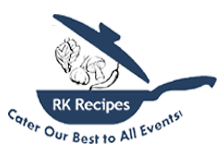 If you are looking for tasty yet affordable Chinese food for your functions or home meals, look no further than Ronnie Kitchen for all your food catering needs. 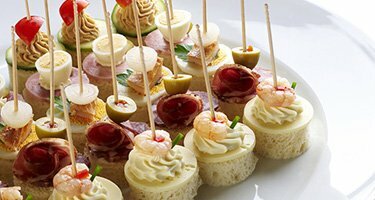 Scroll down to find out more about our food catering services in Singapore now. 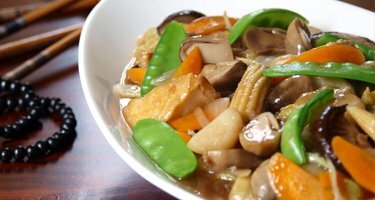 or call us today to order your favourite dishes! Click here to check out our prices and options. 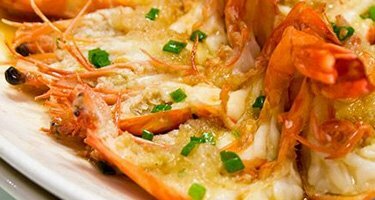 As one of the most popular and experienced catering companies in Singapore, Ronnie Kitchen offers sumptuous meals and Chinese dishes to satiate your appetite. 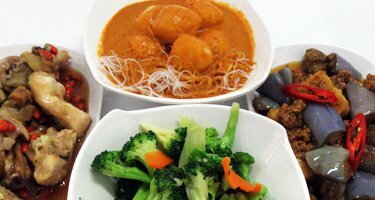 delivery of your chosen food items in Singapore. 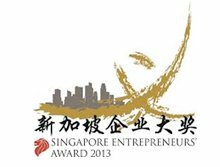 As one of the leading catering companies in Singapore, we are the food caterers you can trust. 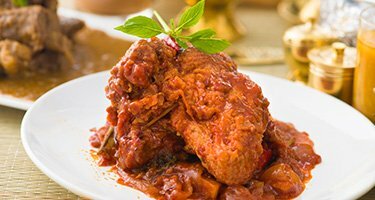 Rest assured that when you choose Ronnie Kitchen, you can enjoy tasty and mouth-watering dishes as well as excellent and swift services. hesitate to call us at the numbers available on our Contact Us page. Our friendly customer services team will be in touch. Ronnie Kitchen’s Licence No is NW09387L000.